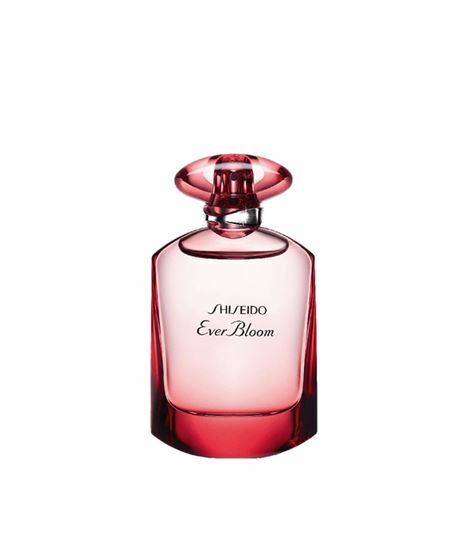 EVER BLOOM GINZA FLOWER is the vision of a different, more contemporary and futuristic Japan. A modern, intense and sensual fragrance, vibrating such as a heart beating. A musician would say its fragrance is based on two simple, distinct melodies:The “Presence” Accord: a soft addiction built around Orange Blossom, Gardenia, White Amber, Patchouli and Muscenone™, that surrounds its wearer with an indelible aura.The “Radiance” Accord: the damp, green notes of Cyclamen and Lotus, so crystalline and clear, shining forth in all their radiance.